News of Netflix testing ads spread like wildfire and caused outrage among bingers worldwide, but there’s no need to fret. The company that almost single-handedly introduced us to binging video has apparently gone decidedly old-school with the latest innovation being tested on its platform. That’s right, Netflix is running commercials. Netflix calls the ad test “surfacing recommendations” and says it is doing so to help members “discover stories they will enjoy faster,”. Netflix confirmed that the promos are skippable, which counters at least one significant Reddit claim from the UK that they are not. 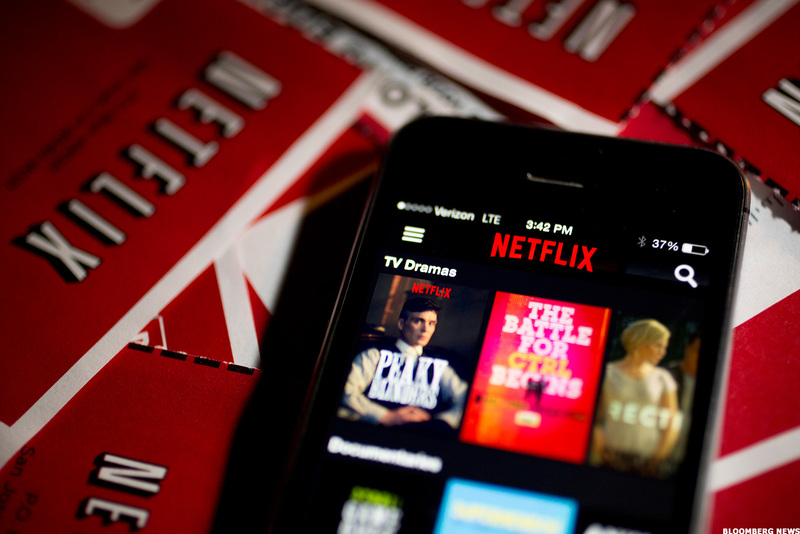 Netflix boasts over 130 million active subscribers around the globe and certainly can’t afford to alienate its viewers by adulterating the watching experience. However, the news of introducing ads in-between episodes made a lot of people jump to hasty conclusions about the company’s greed. The good news is that as long as the ads are still in the test phase, you can choose to opt out of them. Just go to Netflix.com/DoNotTest and toggle off the switch next to the words “Include me in tests and previews.” Now you’re ready to resume your binge-watching marathon without interruption. Netflix is still, in fact, one of the last platforms considering a foray into ads, and the way it has decided to implement promos is still very minimal.